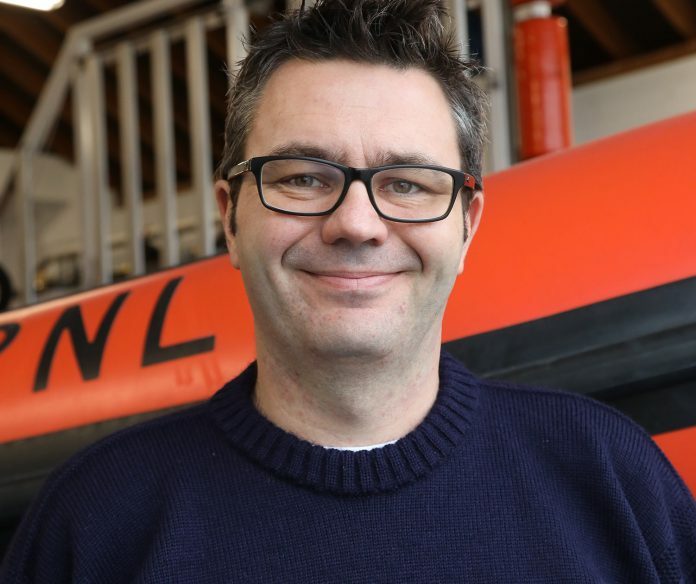 When Rye lifeboat launched a rescue mission, one of the crew on his very first shout was new recruit Stuart Clark, a direct descendant of William and Leslie Clark who lost their lives in the Mary Stanford disaster in 1928. The lifeboat pagers went off at 2:50pm on Saturday January 19, requesting help for a dog in trouble in the River Rother. It was decided to help on foot as it was so near to the station. HM Coastguards were on standby but the rescue was handled quickly and their assistance was not required. The couple was full of praise for the crew and gave a generous donation, helping to enable the RNLI to carry on their mission of saving lives at sea. This was the second “first shout” at the station this past week.